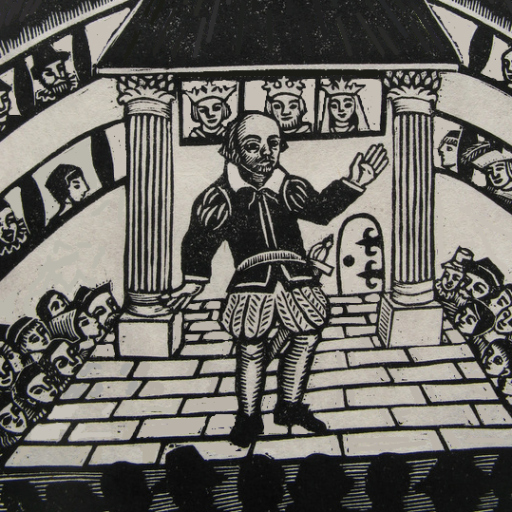 I doubt there is any organization in the United States that has been so successful at inspiring a life long love of theatre, performance, and the English language in young people as the Young Shakespeare Workshop. As a parent, it would be impossible for me to describe the incredible contribution the Young Shakespeare Workshop has made to our family. I’m so thankful for this experience. I love people I got to work with, they were amazing and an amazing support system especially during some hard times; I’m glad I now call them friends. I am so thankful for the experience because I not only grew as an actor and learned more about the art. But it created great friends for me and helped shape parts of myself that of course makes me the person I am today. 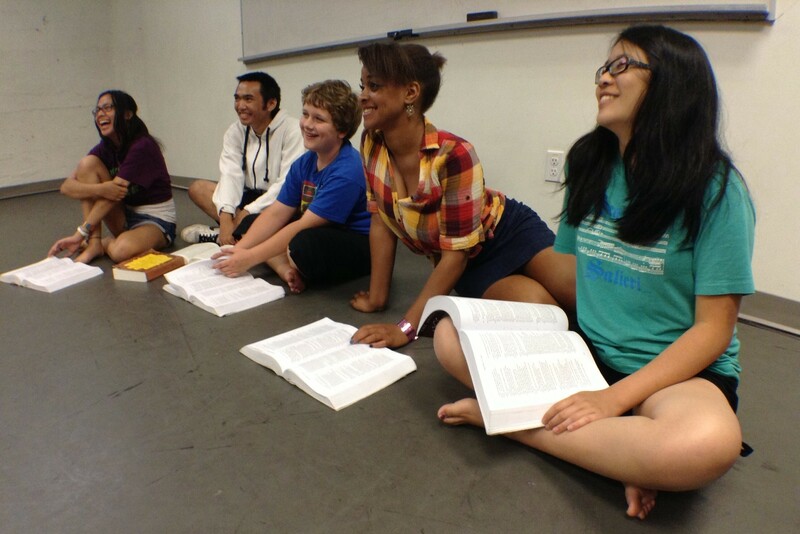 So I had the best time of my life in the Young Shakespeare Workshop. I love Shakespeare with all of me and I want to always be a part of it. Each YSW year becomes a gathering of disparate teens who are able to transcend many of their differences in order to enthusiastically create together, to the benefit of the broader community.